Let your nerd flag fly with these fun little nerd wraps! Comes with 4 different nerd puns. 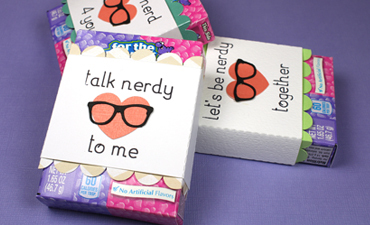 Assemble several in 15 min or less and wrap around a box of candy nerds or hearts! In this video, you will learn how to get your image ready for use with the pen tool, whether you are using a single stroke font, a single stroke image or you want to create a fill. 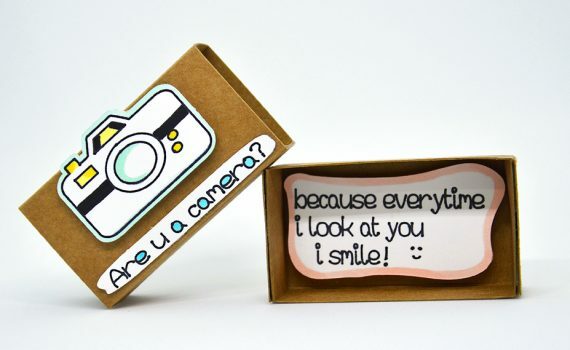 This box is a great size for that special gift measuring at nearly 6" x 3" x 3". Decorated with your pen tool it is also an easy and quick project! Video showing assembly included! 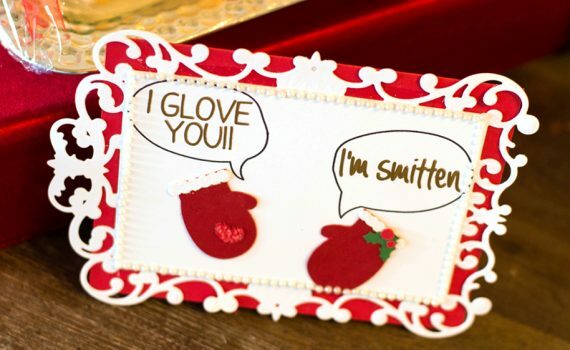 When the weather is chilly outside, this card is just perfect for someone who keeps you warm, cozy and loved! 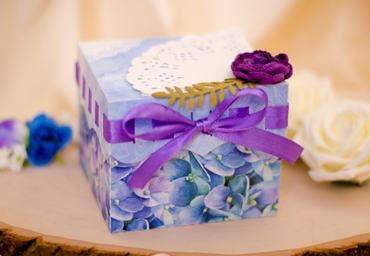 Whether it is Valentine's Day, an anniversary, or just the time to do something special, here is a waterfall box that, once opened, does all the magic! 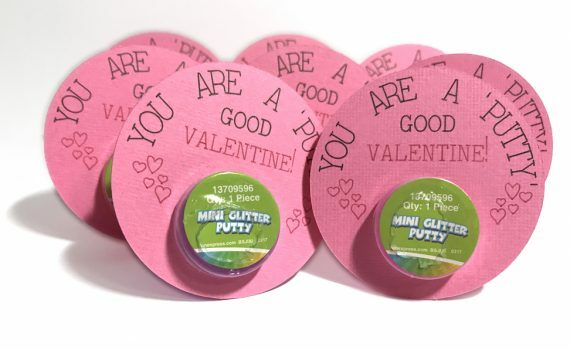 This quick and easy valentine is just perfect for a little container of putty. You can easily adjust the inside circle if needed to fit any container. 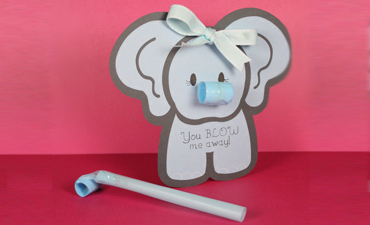 This adorable "you blow me away" elephant has a party blow out nose so you can trumpet away to celebrate. Perfect as valentine's gifts, party favors, and for baby showers! 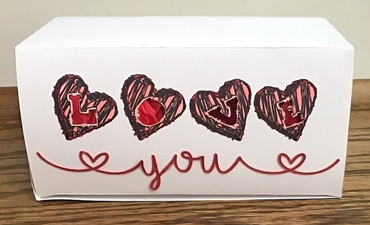 A cute and easy pencil valentine. 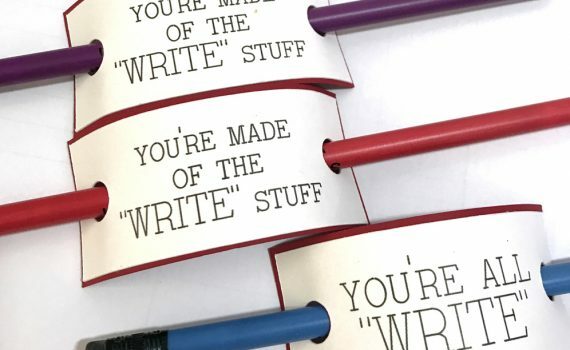 Includes 3 different play-on-word sayings that you can write with the pen tool or print and cut! 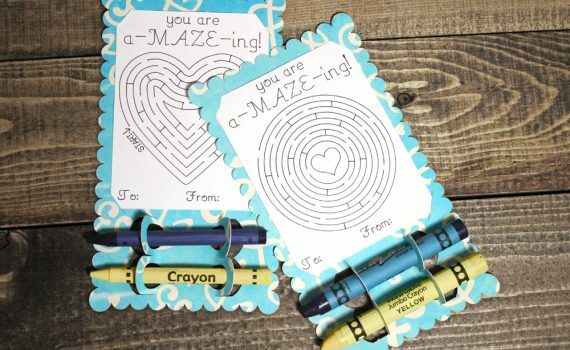 A cute and easy maze Valentine that has no candy and no gluing! Assembly is so easy you can have the kids do it! 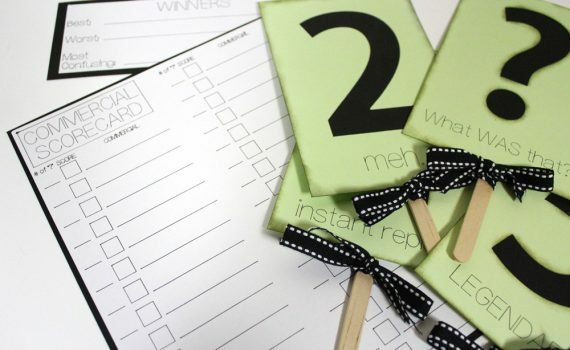 Make a game out of superbowl commercials with these rating cards - this cards are easy and quick so make a set for each guest and keep score to discover which commercial is the best, worst, and most confusing! 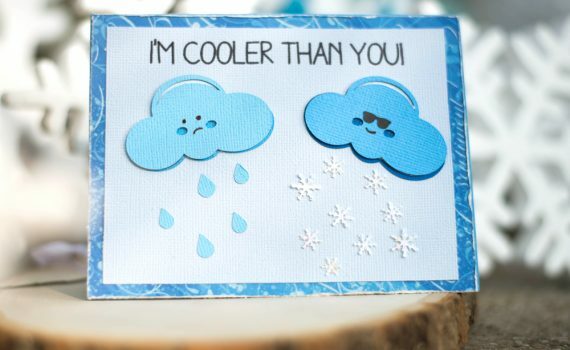 This card is totally "the coolest" and will be a hit when you give it to a fun loving friend! 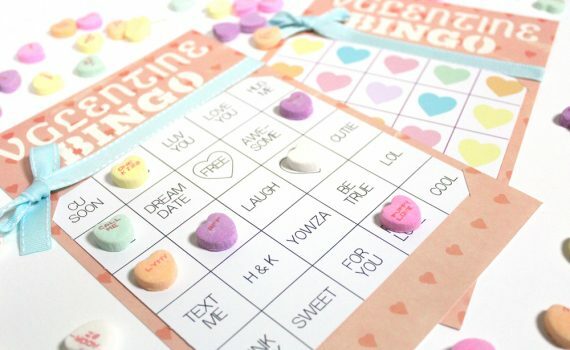 Easy and fun valentine bingo cards you can use three different ways to engage all ages - traditional bingo numbers, conversation heart matching, or color matching! 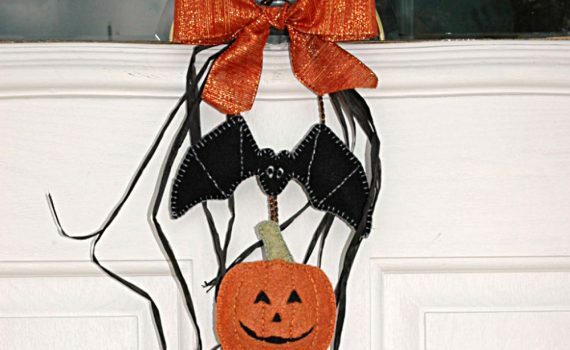 A felt sewn halloween figure to hang on your front door. Made using the pen tool to set up perfect stitches. An easy sewing project using paper and the pen tool to make the pattern! 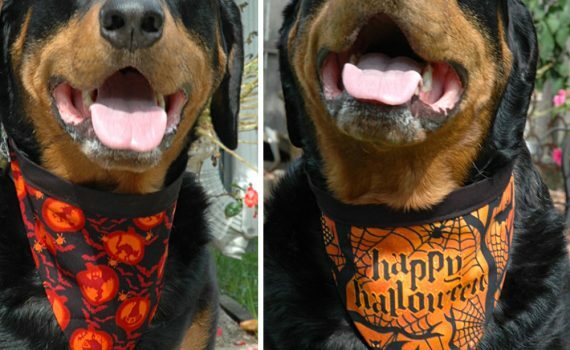 Change the fabric up for any occasion! 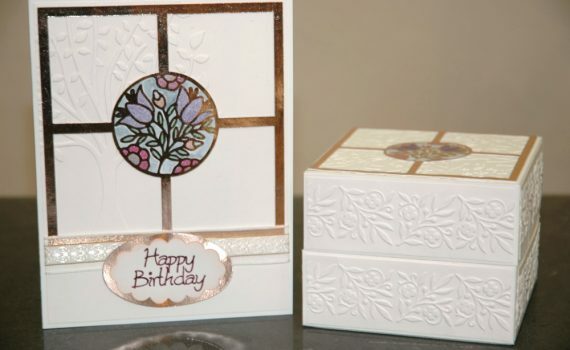 The recipient of this Foil Overlay Card and Box will be overwhelmed with the beauty of this special gift. 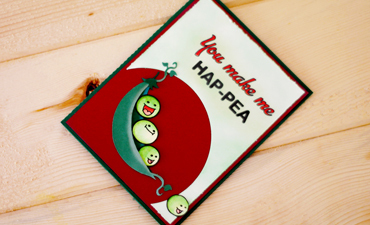 Remind someone how much you love and miss them with this hug in a card. 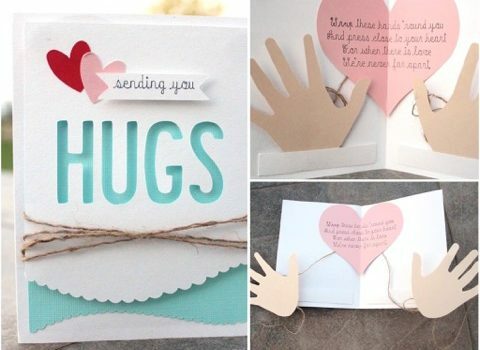 This little card holds two hands inside attached to string, and a poem telling them how to enjoy their hug! 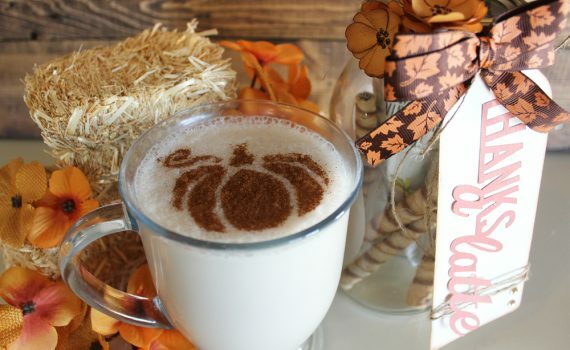 With these stencils you can make a fancy cup of latte with a cinnamon design on the top. Package up in a mason jar with latte mix, wafers and an adorable tag for the perfect fall gift. 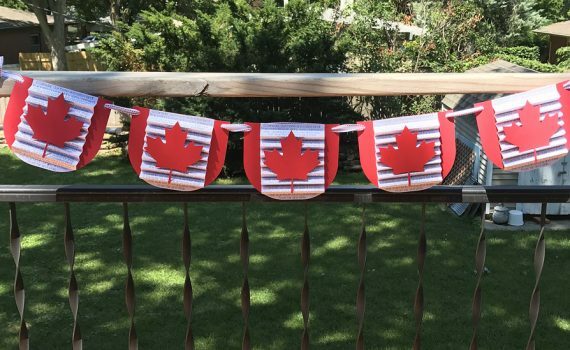 A beautiful and simple Canada Day banner. customize by adding letters to the maple leaf for a special message or adapt for your own country by changing the colors and replacing the maple leaf with your own national symbol! Four emoji style tiny cards that are smart and fun. 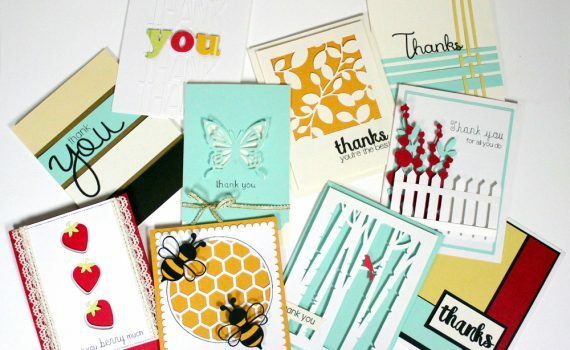 Cards open in a matchbox, with cute sayings on the outer and inner covers. Be sure to click to see all four! 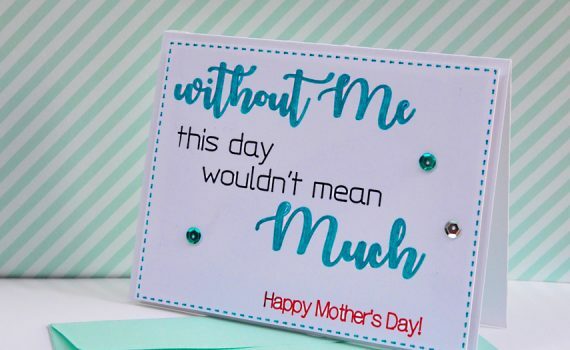 This funny card says "Mom without me, this day wouldn't mean much." Assemble in 15 minutes with the pen tool! 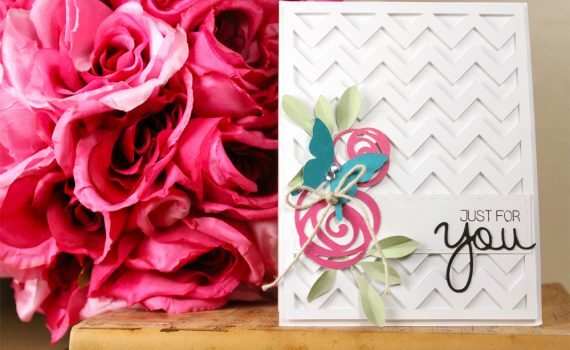 Perfect for Mother's Day, birthdays, or just because! Easily adapt to say "dad" for Father's Day too! 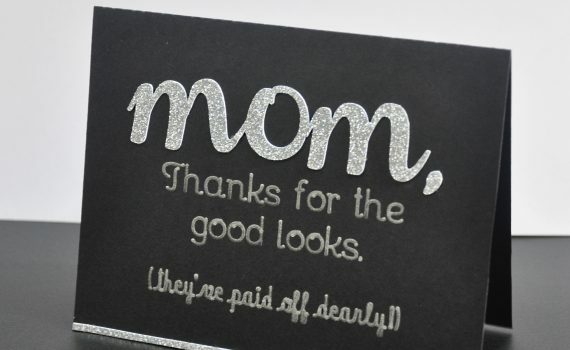 This silly card says "Mom thanks for the good looks (they paid off dearly)." 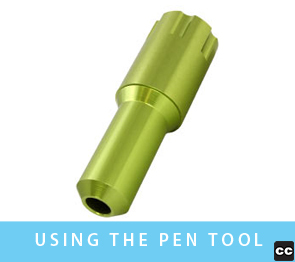 Assemble in 15 minutes with the pen tool! Perfect for Mother's Day, birthdays, or just because! Easily adapt to say "dad" for Father's Day too!